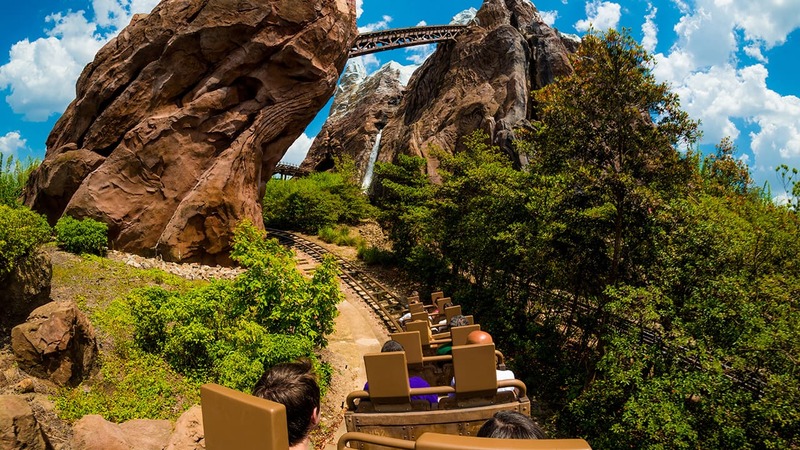 If you’re planning to visit the Disneyland Resort this July, then mark your calendars because here are just a few of the events that caught my attention – so of course I wanted to make sure you knew about them, too. Have you been waiting to order a Custom Letters Name Plaque from Artist Dave Avanzino? Well, wait no more. Dave will be at The Disney Gallery in Disneyland park, July 7–8 from 11 a.m. to 4 p.m. each day. 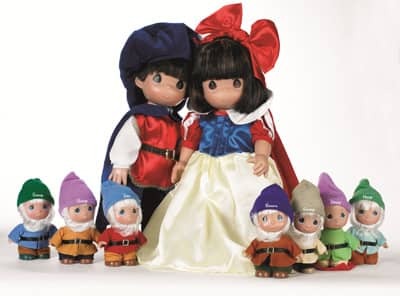 Precious Moments Doll Maker Linda Rick will debut a “charming” new collection featuring “Snow White and the Seven Dwarfs” from noon to 10 p.m., July 13-14, and again on July 15 from noon to 9 p.m. at World of Disney in the Downtown Disney District. 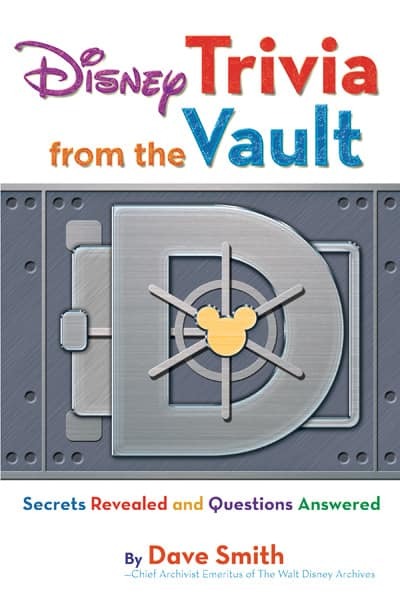 It’s time to brush up on your trivia, because Disney Legend and Chief Archivist Emeritus Dave Smith will be on hand for a special appearance and signing of his new book, “Disney Trivia from the Vault,” July 14 from 9-11 a.m. at the Disneyana Shop in Disneyland park. Take part in our Artist Showcase weekend with Larry Dotson, who will be on hand for a special appearance and signing, July 17–18 from noon to midnight each day at The Disney Gallery. The Force is strong with this one! Ashley Eckstein, who provides the voice of Anakin Skywalker’s Padawan learner, Ahsoka Tano, on the animated TV series Star Wars: The Clone Wars, will be making a special appearance and signing her latest fashion releases in the “Her Universe” collection, July 21 from 9-11 a.m. at The Star Trader in Tomorrowland at Disneyland park. Don’t let “time” run out – check out this month’s Artisan Watch releases at the Fortuosity Shop, including a special piece created in celebration of the 57th Anniversary of Disneyland park. Whew! I don’t know about you, but it’s going to be a busy month for me. There’s so much to see and do. I hope you can join in the fun. Anything special planned for Disneyland’s 57th Anniversary on the 17th?